As I complete my first three weeks at the helm of USRowing, I have been reminded of the passion and work ethic that make our sport and its athletes so great. That passion has been expressed in multiple ways and by many people in my short tenure. I’ve witnessed our community of rowers work tirelessly to help the victims of Hurricane Irma and Hurricane Harvey, while our devoted athletes prepare to represent the U.S. at the upcoming 2017 World Rowing Championships. I am very aware that my first direct communication with you comes as our country and surrounding nations have been struck by multiple historic natural disasters. Our thoughts are with those affected by the recent hurricanes as well as those impacted by the tragic earthquake in Mexico. 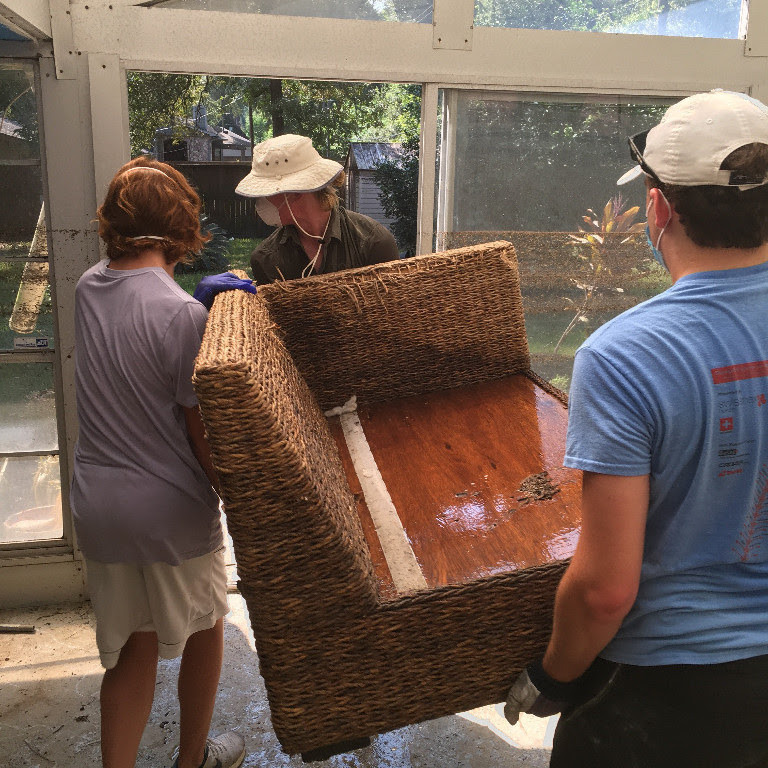 As all of you know, our members are always focused on giving back to the communities where we row, and I’ve been touched by the phone calls and emails we have received from our many members across the U.S. who are helping their neighbors begin the process of cleanup and rebuilding. There are multiple examples that I can highlight, but the Rowing Club of the Woodlands (RCTW) best exemplifies these characteristics. 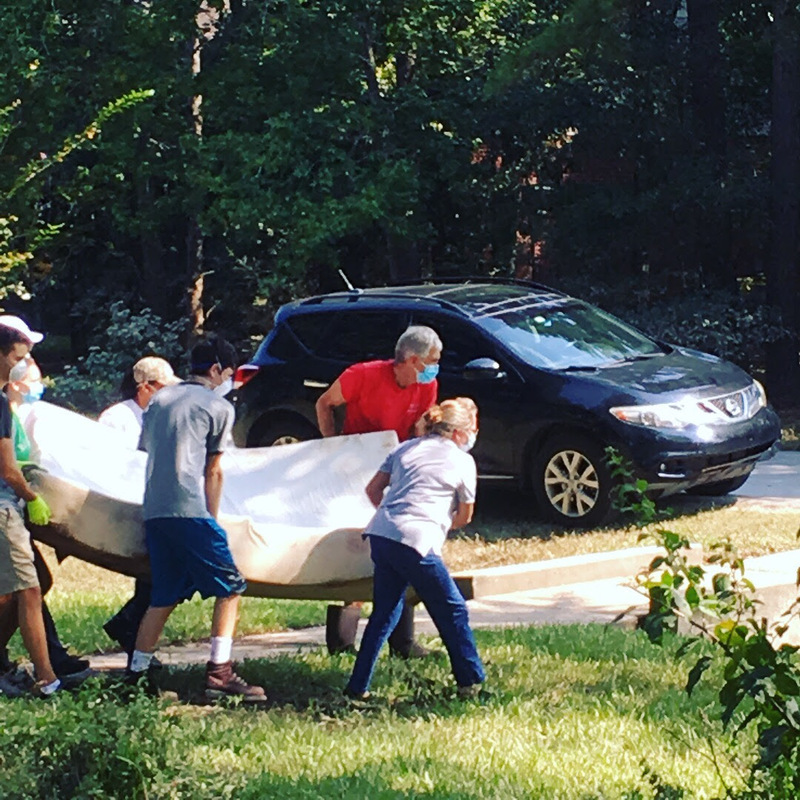 Immediately following Hurricane Harvey, the club mobilized its high school and adult members to support cleanup efforts in the local community. 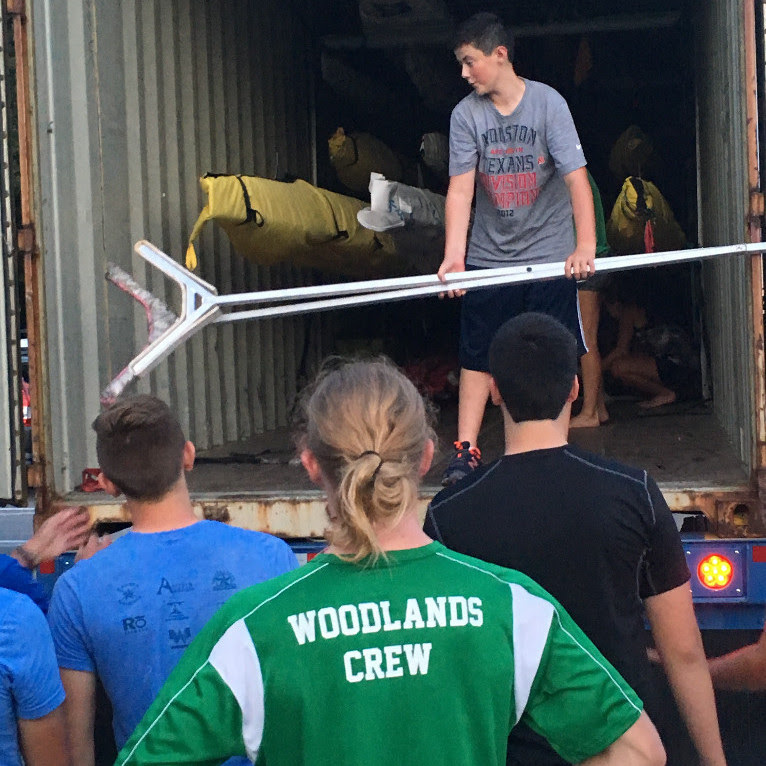 Hurricane Irma resulted in some of the World Rowing Championships team’s shipping containers with their rowing shells diverted from the port of Miami to Houston. Once again, the RCTW crew mobilized to help to release these containers that were stalled in the customs clearance process. 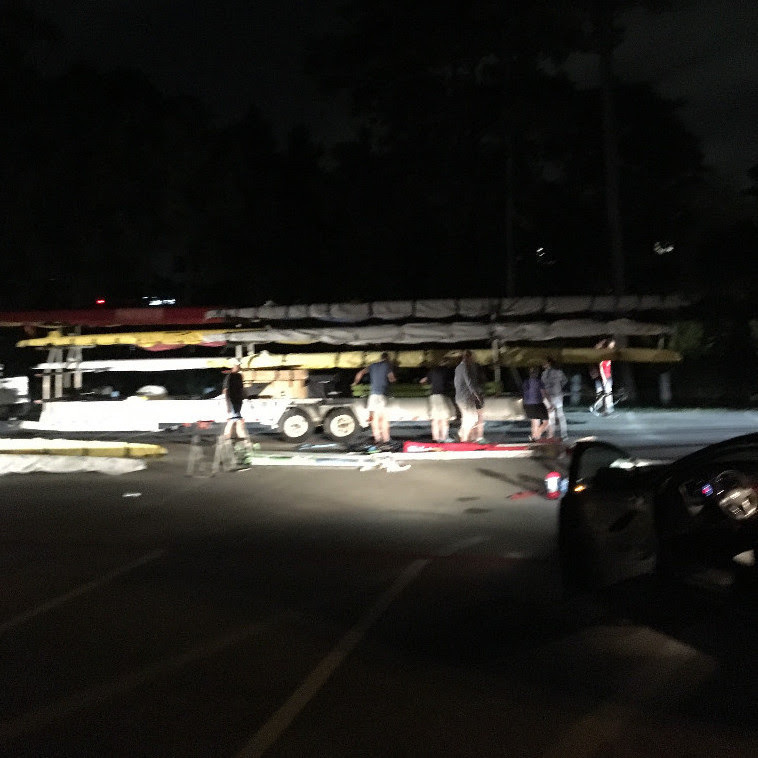 This included unloading a 40-foot shipping container of 20+ rowing shells late Wednesday night onto a trailer destined for Sarasota. We are fortunate that the upcoming 2017 World Rowing Championships will go on as scheduled. While Irma’s impact to the venue was less than it could have been, the event schedule will be unaffected thanks to the diligent preparations of the organizing committee. On behalf of the rowing community, I would like to thank the staff, volunteers and the local community not only for their tireless efforts to stage the World Rowing Championships, but also for their support of the international teams and the local community that were impacted by the hurricane. Our athletes and coaches have continued their rigorous preparations and will be ready to compete and represent the U.S. proudly next week. Thank you to those who have opened their training facilities to teams inconvenienced by the storms. The University of Virginia housed several members of our displaced teams who had planned to travel to Florida early to prepare. This is just one example of many that demonstrates what our community is all about. It is an honor to be selected to lead this organization. I could not be more excited to work to fulfill USRowing’s mission of providing excellence for every rower at every level. There is work to do, no doubt, and there is more USRowing can do. I attended my first USRowing Board of Directors meeting earlier this month, and I can assure you, your Board is committed to our shared success. I look forward to working with them. I am also looking forward to meeting many of you in the months ahead. Please feel free to contact me with your ideas, comments and criticisms. We will get better as team. Rowers are some of the most committed, disciplined athletes in the world, and I’m going to bring that spirit to the job, working every day with the organization to make sure that we achieve success on the water in Tokyo at the 2020 Olympic Games, provide value for all our members and grow the sport. Finally, if you have not yet made plans to attend the 2017 World Rowing Championships, I encourage you to join us next week in Sarasota to support Team USA. If you are unable to attend, please support Team USA by viewing the live coverage of the World Rowing Championships (full details will be posted on USRowing’s website tomorrow). We are also collaborating with row2k to make certain that we offer the most comprehensive coverage of the World Rowing Championships to our community.